Getting new skills is the only way to succeed in this very technology dependent world. Learning a new skills is not an easy task. It is often very expensive and requires a lot of effort. Wccftech is here to help, as always. 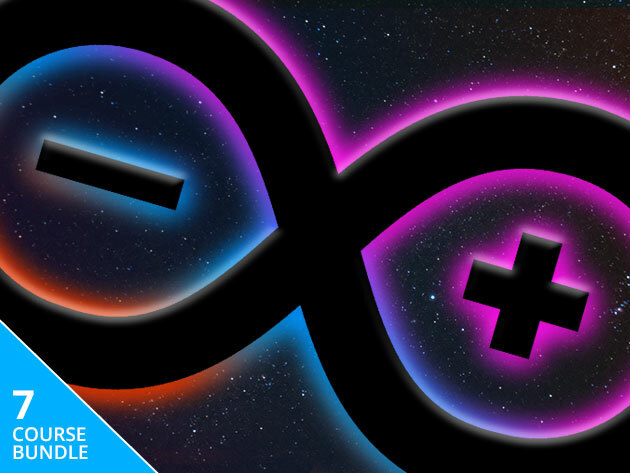 We are offering an amazing discount offer on the Complete Arduino Starter Kit & Course Bundle. The price drop offer on this amazing bundle is going to expire in just a few days. So, avail it right away and acquire new skills in no time. The offer expires soon, so avail it now!